From street bikes and cruisers to scooters and full-blooded sports bikes, Suzuki has a model to suit every rider. 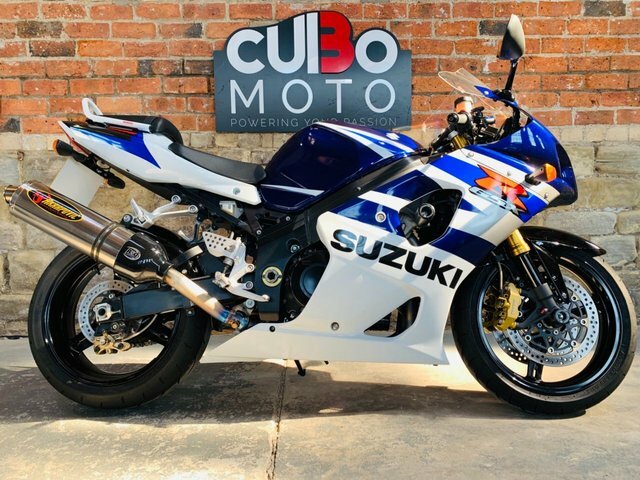 Come to Cubo Moto today and discover our outstanding range of pre-owned Suzuki bikes _ quality examples designed to suit every budget. 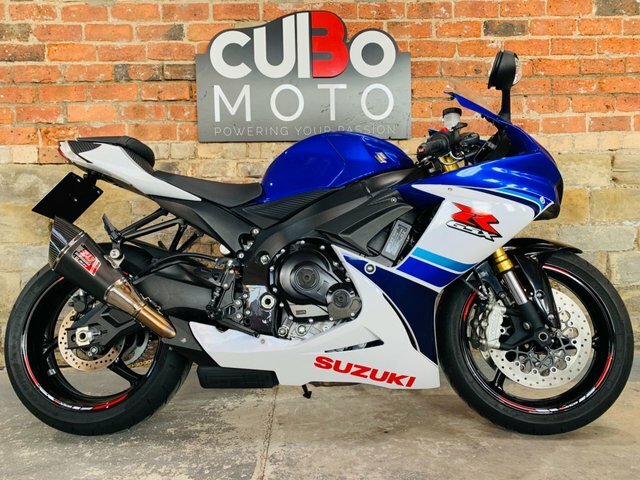 Whether you're looking for your first bike or have clocked up plenty of miles in leathers, we'll help you find the perfect model to suit your needs. 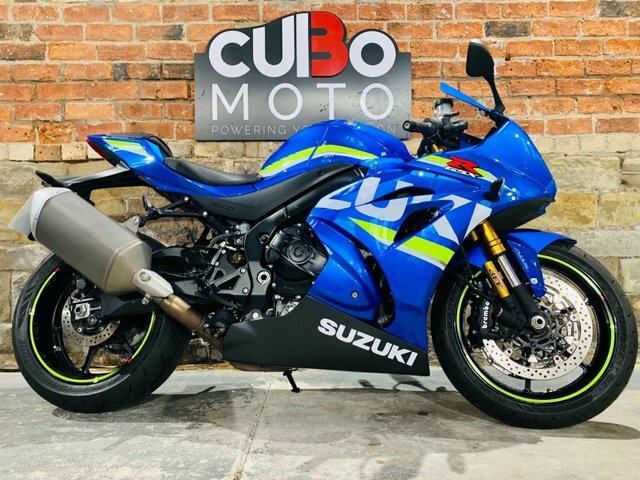 You can browse our complete range of used Suzuki motorcycles for sale in Huddersfield here on the website, before arranging to test ride the bike of your choice. 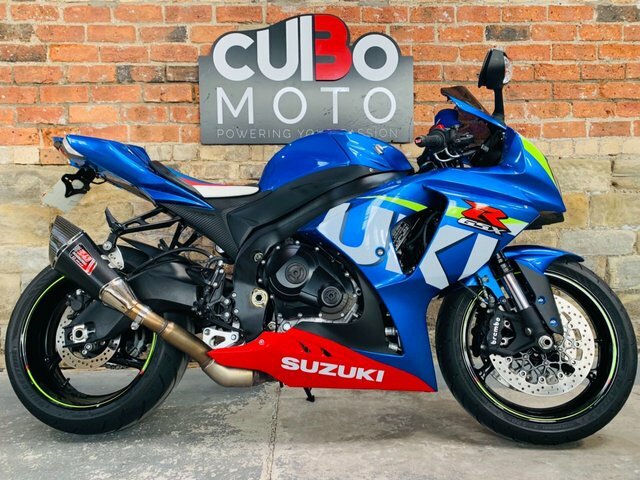 Our knowledgeable and friendly team will be on hand to offer advice and guidance when it's required, and you can be sure we'll do everything possible to help you find the right Suzuki motorbike to fit your requirements.